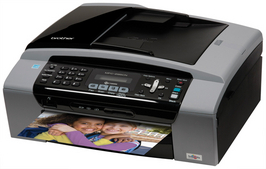 Buy All-in-one Brother MFC 295cn with CISS with CISS and make 30 times more quality prints for the same money! Pay only 0.04 USD for A-4 full color print! We would like to offer you an excellent multifunctional printing device. Anybody, who wants to have a compact and reliable MFD, will surely like this device. This printer can provide printing, scanning and copying in combination with high quality and efficiency.The ink-jet printer will please you with its capabilities, besides its operation is quite clear and easy. The MFC-295CN uses Brother inkjet printing technology, which is famous for the high quality of both black-and-white and multicolor prints. The Brother MFC-295CN printer has good color reproduction, which provides real colors and shades. Its printing rate reaches 27 pages per minute for one color operation mode, and 22 pages per minute for multicolor one. These figures prove high efficiency of the device. When the device works with the maximum resolution of 1200 x 6000 dpi, the printing rate goes down, but still it remains completely sufficient for the normal operation. need either an additional software or special settings. Now the printer operates still faster and easier. The scanner operation is rather convenient as well. Scanned images can be saved directly to the memory card and the colors, obtained in the computer ,will correspond to the real original colors. Today the Brother Company takes a sufficient share of the office facilities market. The Company is already quite popular with the Customers in Europe, America and it is doing its best to gain recognition all over the world. Today the equipment from Brother can be found almost in every city, including New York, Chicago, Los Angeles, Philadelphia, Boston . If you are looking for a reliable multi-purpose device, we would as well recommend you the following models Brother MFC-J410W and Brother MFC-J615W. 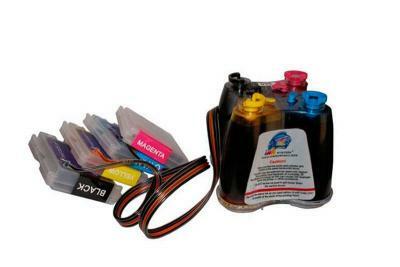 The main problem, you can meet when operating inkjet printers, is the high price of their original consumables. You can solve this problem with the help of a continuous ink supply system. The INKSYSTEM Company offers you a reliable CISS, which can decrease your printing expenses more than 30 times. 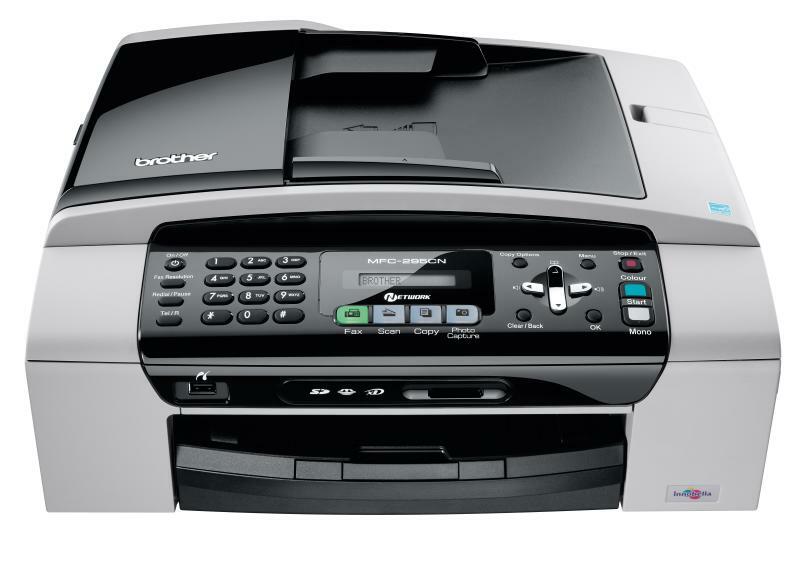 The Brother printers MFC-295CN equipped with a CISS guarantees high quality and sufficient economy.To sum up, we want to say, that the MFC-295CN Brother will make the quality of your work higher and bring more comfort to your office, while with the continuous ink supply system you will be able to print non-stop.